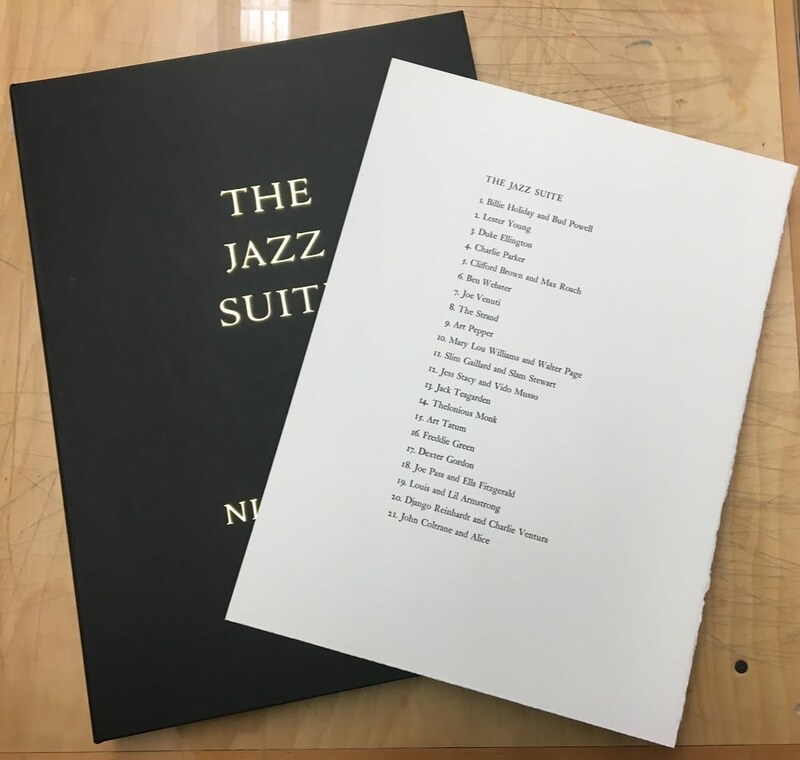 A set of Nina Mera's jazz prints that were in the book "For Jazz." In a box made by Arnold Martinez. Each print is numbered and signed by the artist. 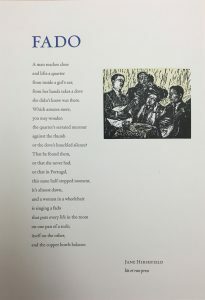 Edition of 10 copies.